Commercially, anything other than Evening Primrose Seed Oil is hard to find but luckily, Evening Primrose grows abundantly across most of the United States and many parts of Europe. 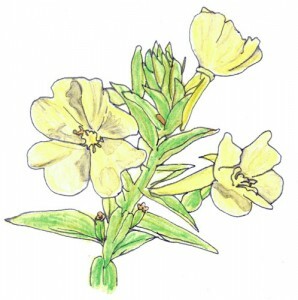 Not to be confused with Primrose, Oenothera mainly has blossoms of yellow though other colors are found on some species. This lovely flower blooms at twilight and the flowers remain in bloom until mid-morning the following day until the sun reaches high in the sky and wilts them back. This month you’ll learn all about this long blooming biennial (O. biennis, though other species can be annual or perennial as well…) and discover some great uses for this much forgotten plant. 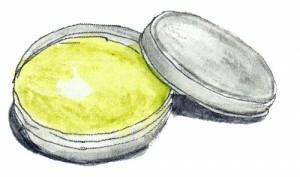 Not only will you learn what Evening Primrose can be used for but you’ll also learn to make an infused oil, a salve and an infused honey, make a lovely decorative candle holder, sing about Evening Primrose’s healing powers and tell the story of the Discovery of Evening Primrose. 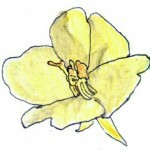 There are lots of games, puzzles and recipes to make learning all about Evening Primrose lots of fun! 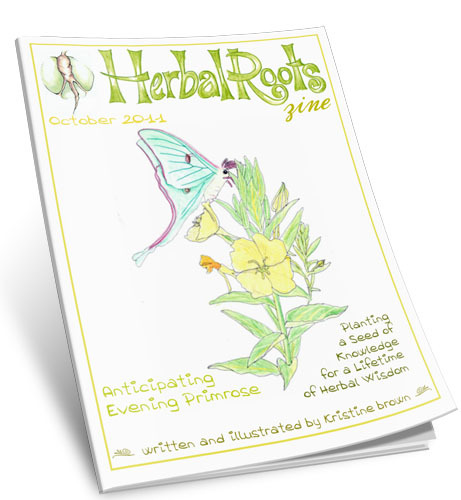 Songs and Poems: Evening Primrose, What Do You Heal?